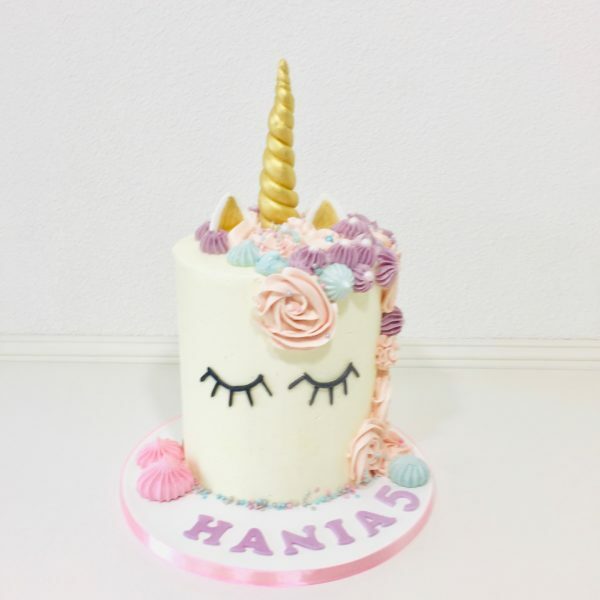 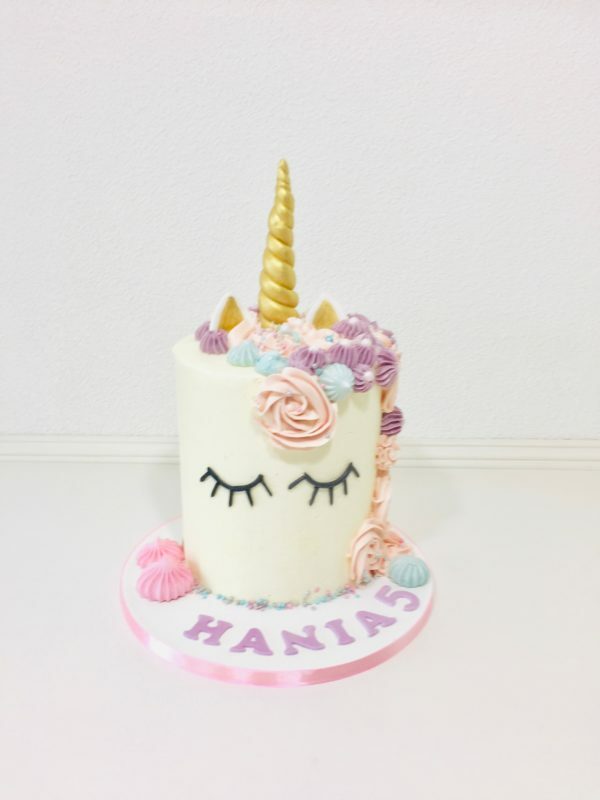 This unicorn cake is perfect to celebrate any magical occasion! 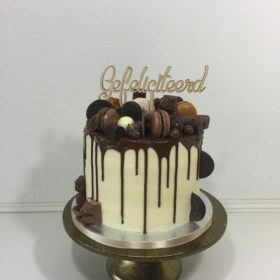 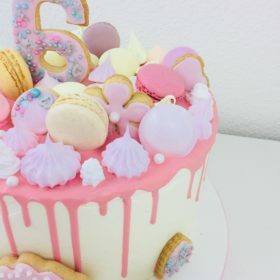 The cake can be made in a variety of colors to make it a bit more girly or a bit more edgy. 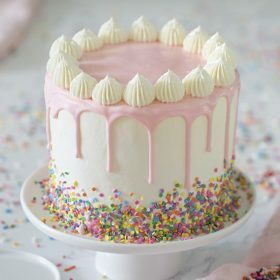 Please mention then the colors in the comments. 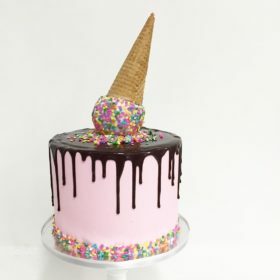 Be the first to review “Unicorn cake” Click here to cancel reply.